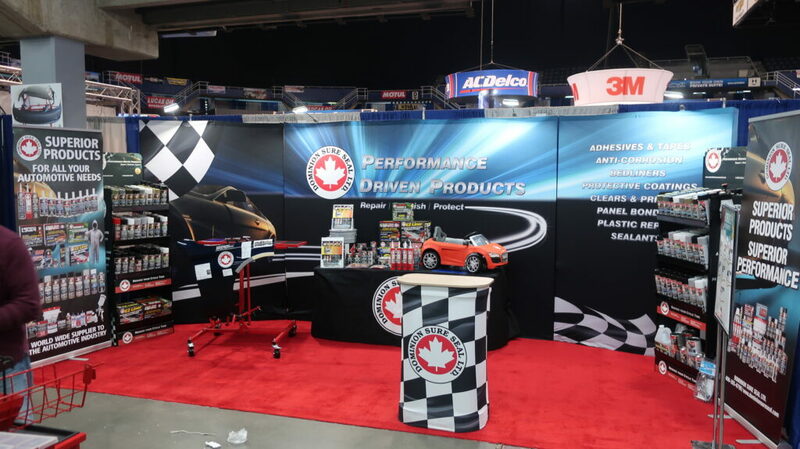 April 1st & 2nd, be sure to visit us at the 29th Annual Lordco Show at the Pacific Coliseum in Vancouver, BC. Free admission, complimentary food & beverage and a chance to see some of the most amazing products in the industry. 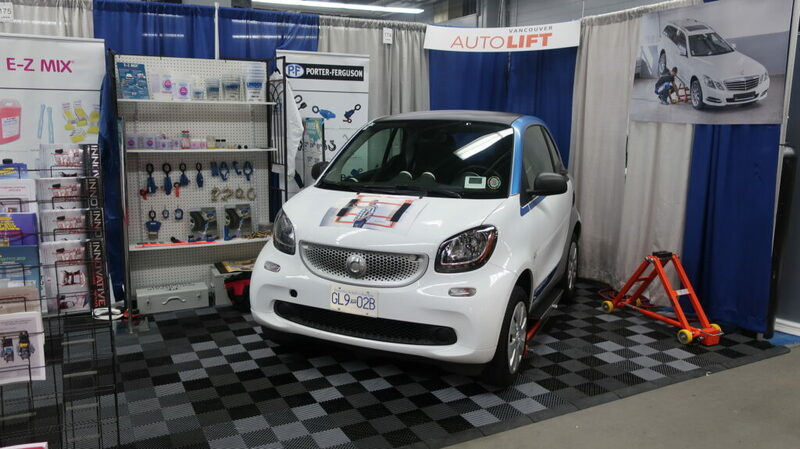 We will have some amazing Show Only specials on Innovative Tools, Uniram, EZ Mix, Porter Ferguson, Dominion Sure Seal and Vancouver Auto Lift. Stop by to see Larry & Josh at Booths F174-176 and F194.